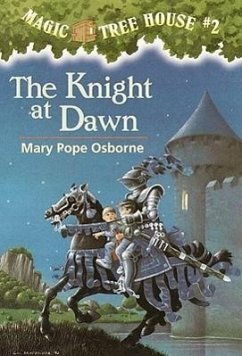 Jack and Annie travel back in time to medieval England for an adventure inside a storybook castle, from feasting hall to dreadful dungeon. With humor and magic, this critically acclaimed author brings history to life in this First Stepping Stone book. Illustrated.